Without forests you can actually see the landscape! We offer both day tours and longer overnight combo tours in addition to plan events all around Iceland. 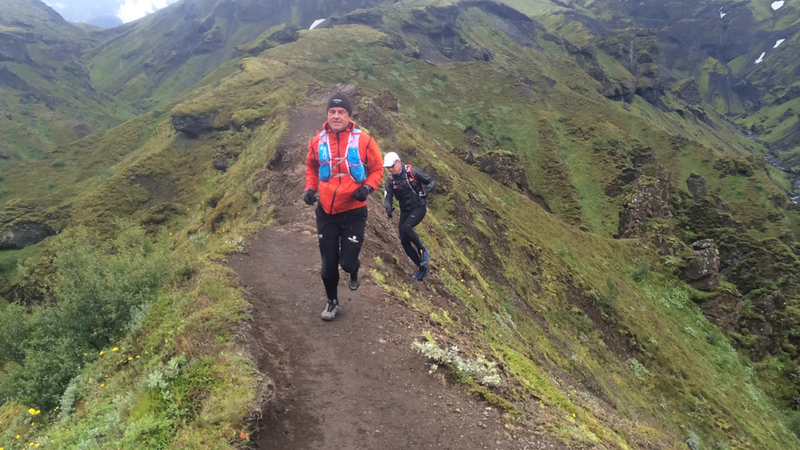 We love to create tailor-made running adventures for groups and individuals and to support international runners competing in races in Iceland. 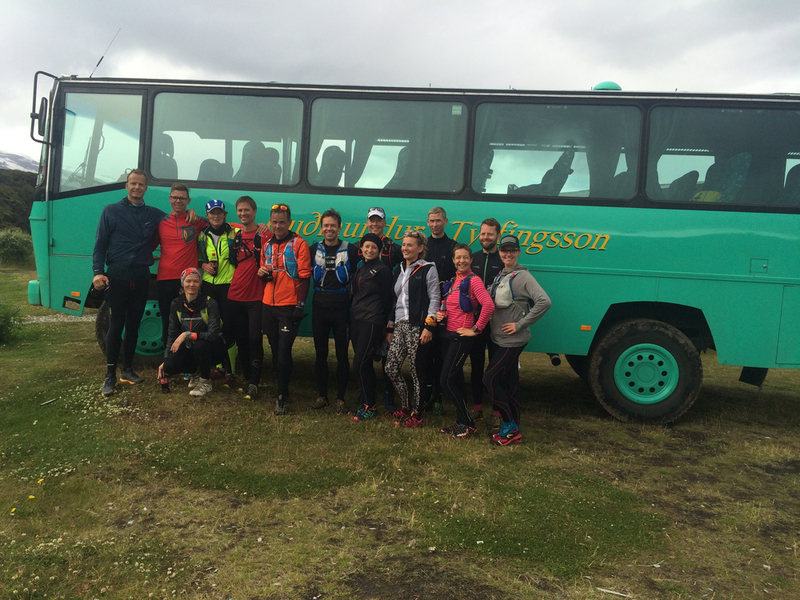 With our wide selection of running tours, from demanding and strenuous runs (+3 hours) to moderate runs (30-90 minutes), all runners should find something that suits them. Please contact us for your request. We response to all enquiries.